Welcome to my website. 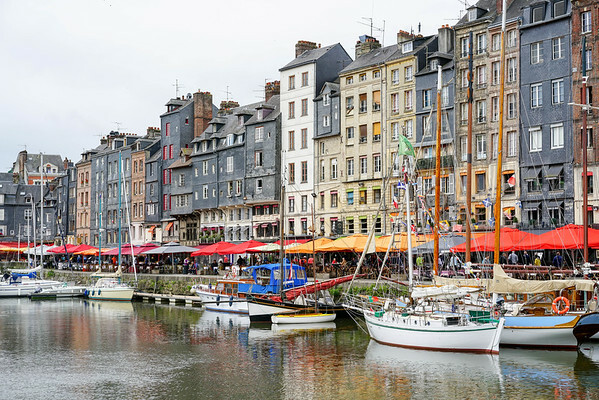 The slide show photos on this homepage were taken in Honfleur, France, Ireland & Scotland. Most of the photos in the browse sections were taken in South Florida. If you order a print be sure to double check the crop as you check out, smaller prints may cut more of the photo. Thanks for dropping by and I hope you enjoy the photos!